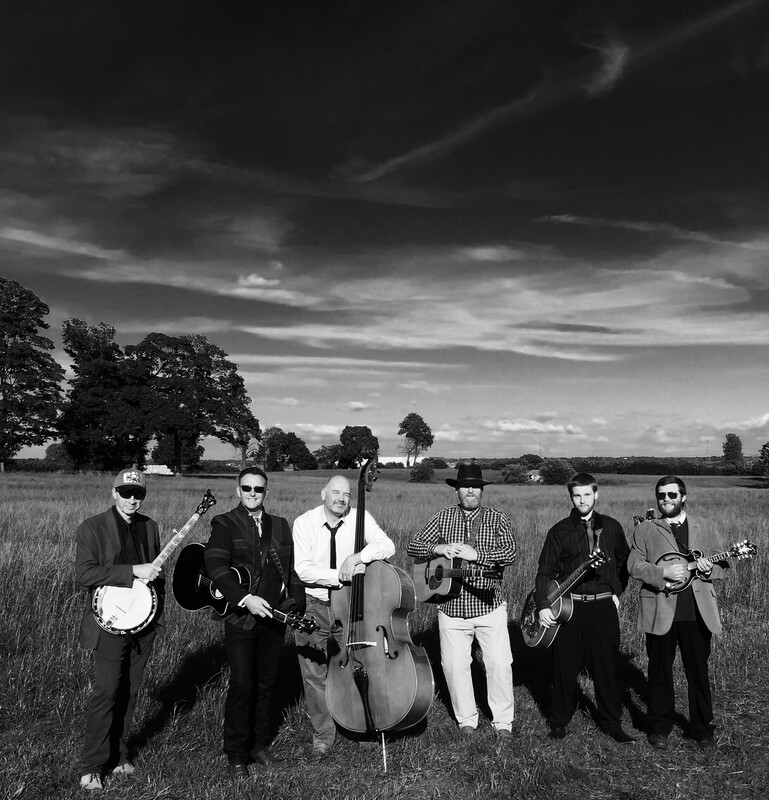 The Yorkshire based Porch Lizards were formed in 2011 and have been playing their own brand of Bluegrass, Country, Americana and Folk music ever since. Capturing the style of Traditional and Neo-Traditional Bluegrass through to Progressive Bluegrass, the band play a popular mixture of covers and original material. Their main influences range from the early pioneers, such as Flatt & Scruggs, Doc Watson and Tony Rice, through to The Steeldrivers, Alison Krauss & Union Station and Cadillac Sky. To contact the band or find out more, check out their website and Facebook page.